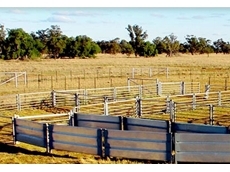 Practical, durable and built for easy use by the operator, these sheep yards come ready made or you can custom design your own. 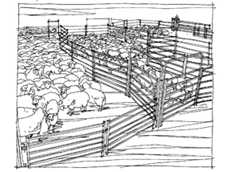 Let Metalcorp assist you with planning your ideal sheep management system. 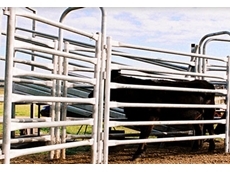 Standard or custom options available, fixed or transportable.